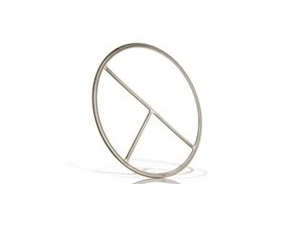 Kaxite® Standard Spiral Wound Gasket here,Manufacture Standard Spiral Wound Gasket,Standard Spiral Wound Gasket for you, high quality and reasonable price. 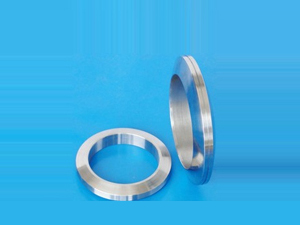 Kaxite® Lens Ring Joint Gasket here,Manufacture Lens Ring Joint Gasket,Lens Ring Joint Gasket for you, high quality and reasonable price. Kaxite® Double Jacket Gasket here,Manufacture Double Jacket Gasket,Double Jacket Gasket for you, high quality and reasonable price. 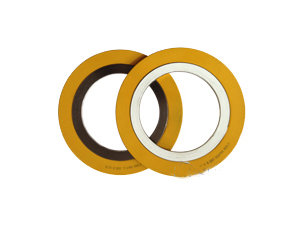 Kaxite® Corrugated Gaskets here,Manufacture Corrugated Gaskets,Corrugated Gaskets for you, high quality and reasonable price. 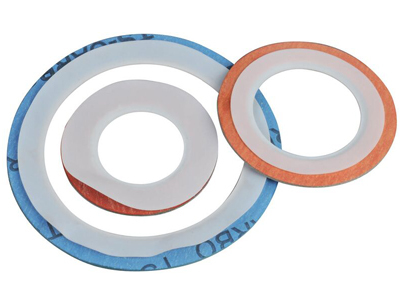 Kaxite® PTFE Envelope Gasket here,Manufacture PTFE Envelope Gasket,PTFE Envelope Gasket for you, high quality and reasonable price. 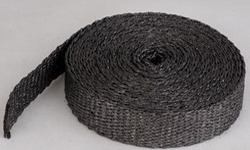 The braided expanded graphite tape knitted with an innovative expanded pure graphite yarn. 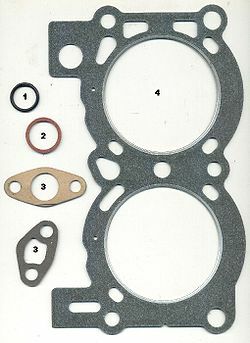 The shape structure compacting braided with high strength, usually used as the packing and gasket. With metallic wire reinforced is available. 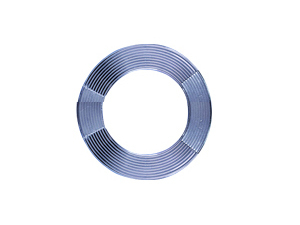 As a endless gasket strip for vessels and flanges of extreme uneven, high temperature and high pressure. Used in Heat exchangers, boiler, pipes, doors, covers, etc. > Can be with adhesive on one side. 200 bar (with wire reinforcement).